Reset Password mail sent, please check your inbox for further processing. Would you like to reset your password? Thanks for the download. Please check your email for the link. 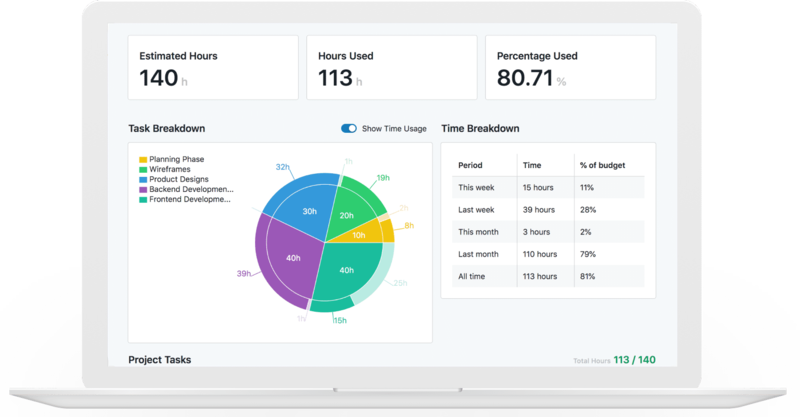 RemoteOne is a Time Tracking Tool for Remote Freelancers. 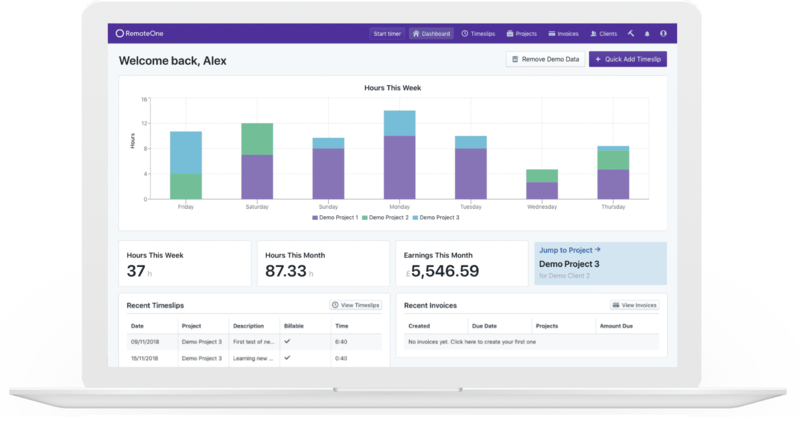 Track your time, manage projects, and send invoices. Freelancers, Entrepreneurs, and digital nomads make use of the software. How much does RemoteOne cost ? 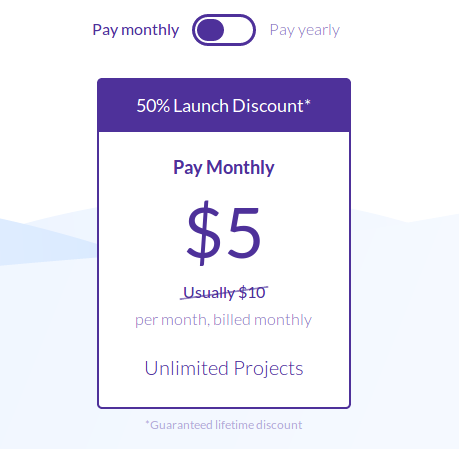 The pricing for RemoteOne starts at $5.0 per month. RemoteOne has a single plan - RemoteOne at $5.0 per month. Disclaimer: The pricing details were last updated on 11/02/2019 from the vendor website and may be different from actual. Please confirm with the vendor website before purchasing. Be the first one to ask a question? Software buyers need your help! Product reviews help the rest of us make great decisions. Your review has gone for moderation and will be published soon.